For Lithuanian Christians, Easter (Velykos) is the most sacred of holidays,but it is not only the feast of Christ's Resurrection, but also nature's awakening from winter's sleep. Holy Saturday is dedicated to painting Easter eggs (margučiai) and preparing the Easter Sunday feast which includes decorative palms (verbos) and Easter Granny (Velykų Senelė), who delivers Easter eggs and treats to children. For this Easter we want to be your Easter Granny and make you experience egg painting, tradintional egg rolling (margučių ridenimas) and offer you a new Easter tradition of ESN LSMU - Live board gome, where you will have a chance to participate in a game with prizes! 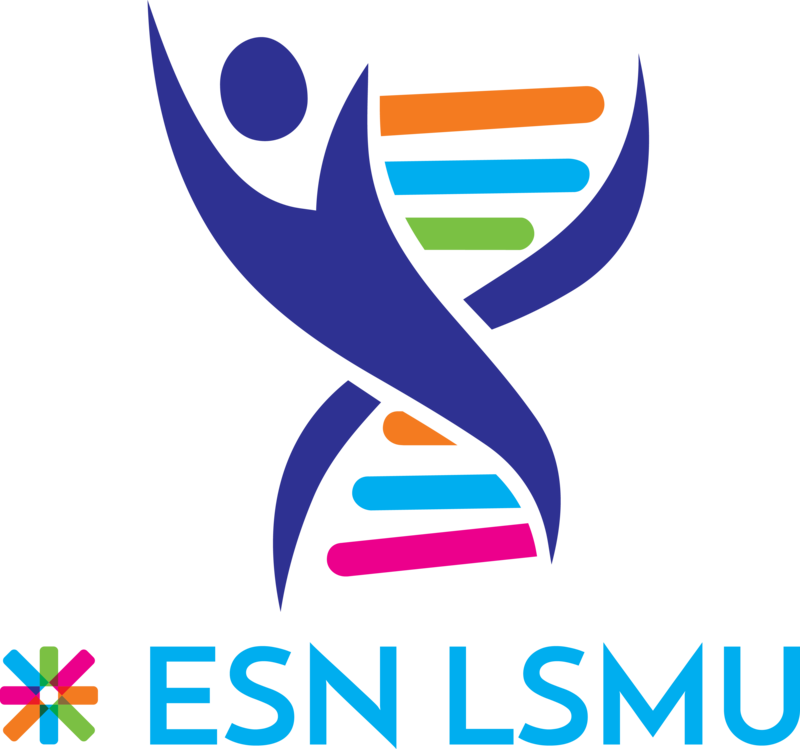 The event is dedicated to LSMU Erasmus students, their mentors and ESN LSMU members.